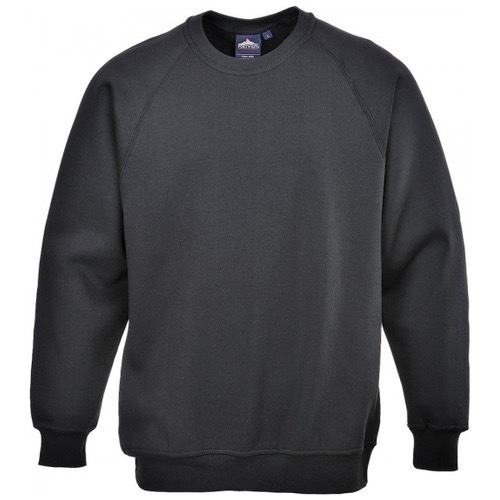 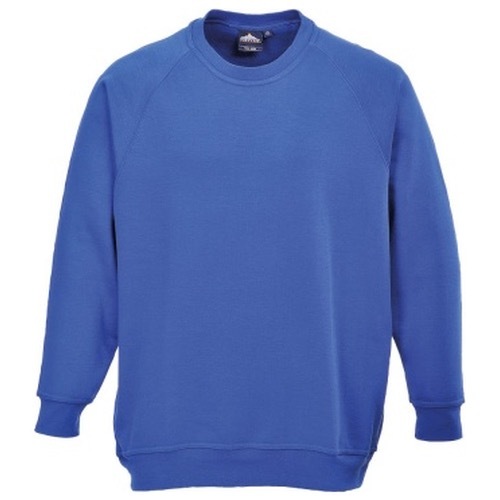 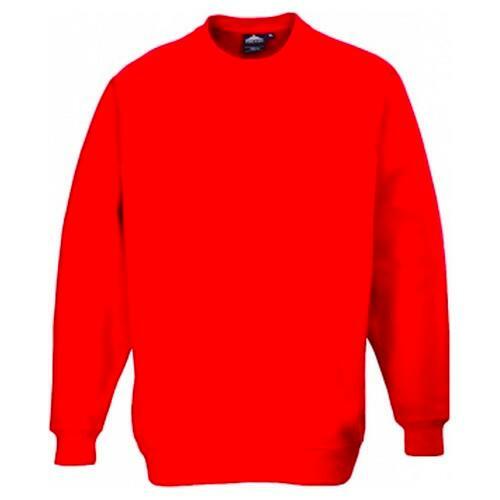 This comfortable sweatshirt is ideal for weekend wear or workwear. 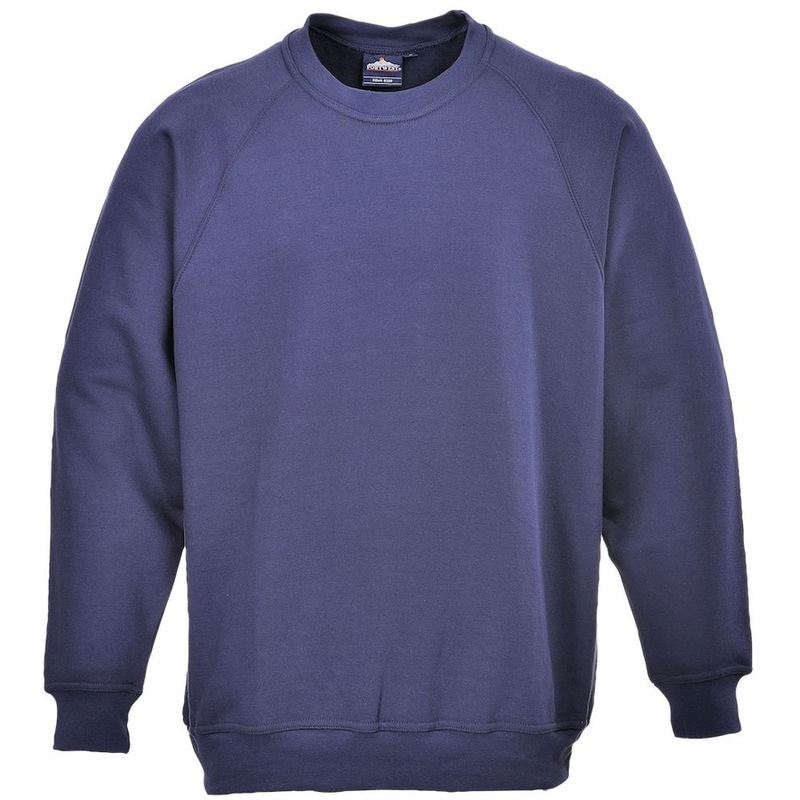 The B300 comes in a choice of popular colour options with an appealing classic crew neck and relaxed fit. 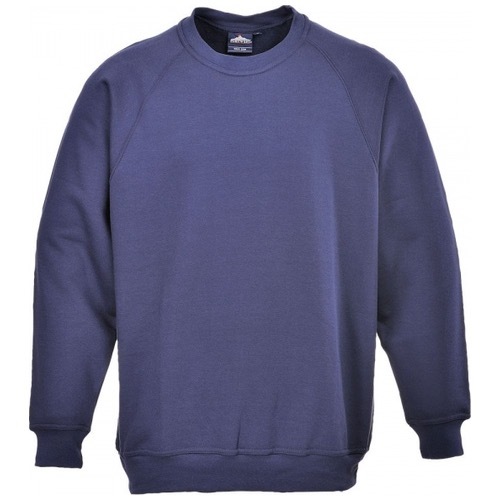 The raglan sleeve allows greater freedom of movement. 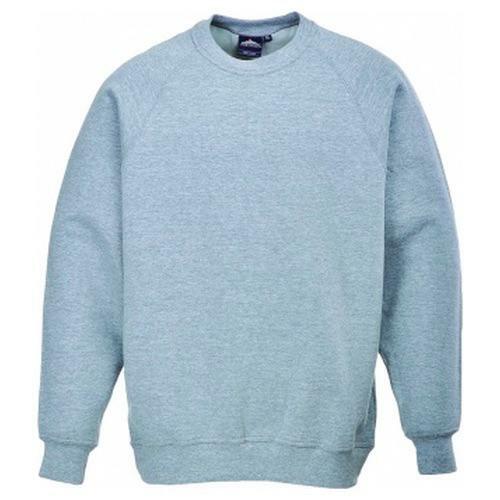 Perfect as part of a uniform and ideal for Embroidery.